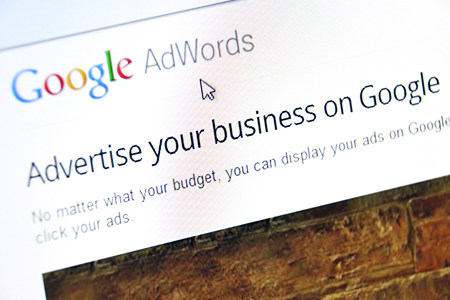 How does Google Ads help to empower your business? Google is dominating all over the world and replacing its competitors. With its available database, it can identify and target your optimal, most relevant audience. Keywords is the setting that will be useful to determine what will appear first in the Google search. From this, agency comes into place to help you get the top spots in the search engine. As a certified Google Agency, we are responsible to give you the results that you want. See how our clients achieve it. Ever noticed those ads displaying before your eyes while reading a blog or website? Those are the Google Display Network ads set by businesses to create awareness about their brands to internet audience. Google Display Network functions similarly to search ads, but uses images to make it more effective for the advertisements. See the results achieved by our client through their Google Display Network campaign.